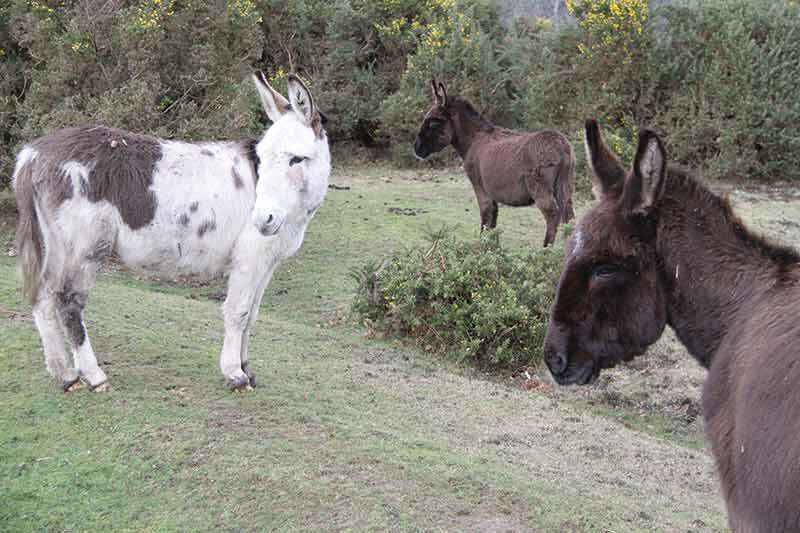 Jacks and Jennies are male and female donkeys. The New Forest rules treat donkeys in the same way as ponies, as both count as ‘equines’. 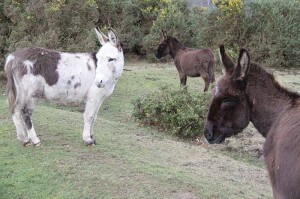 There are only a hundred or so donkeys on the Forest, compared with a few thousand ponies.